A field placement with AWARE is a rare opportunity to develop professional competence in a self-empowering environment! AWARE, Inc. interns have opportunities for a variety of experiences. All internships are personally tailored to the specific degree requirements of the educational institution supervising the placement. 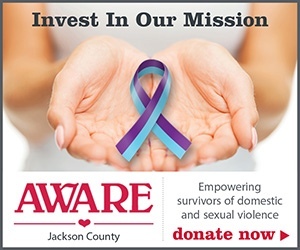 AWARE serves a residential and non-residential population of survivors of domestic and sexual violence. 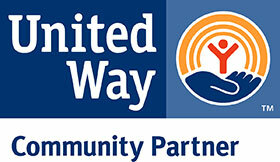 Therefore, an internship may involve, but is not limited to: direct client contact with adults and/or children, counseling, outreach through community education, on-site group work, children’s activities, Kids Club, research work, program development assistance, community outreach, and record keeping. There are additional opportunities for face-to-face crisis response, crisis line response, and participation in training sessions sponsored by AWARE. The philosophy of empowerment permeates every activity and thus AWARE creates an environment of unlimited personal and professional growth for all interns accepted into the agency. Prospective interns should complete the Volunteer/Intern Enrollment Packet in full and returned with a copy of your driver’s license at least 4 weeks prior to prospective internship start date. Please forward the completed enrollment packet and driver’s license copy to Karis Tripp by one of the following methods. 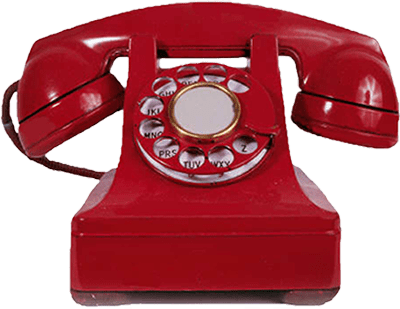 The AWARE manager from your chosen Program Specialization will contact you within 4 weeks after your paperwork is filed to schedule an interview or advise you if the position has already been filled.